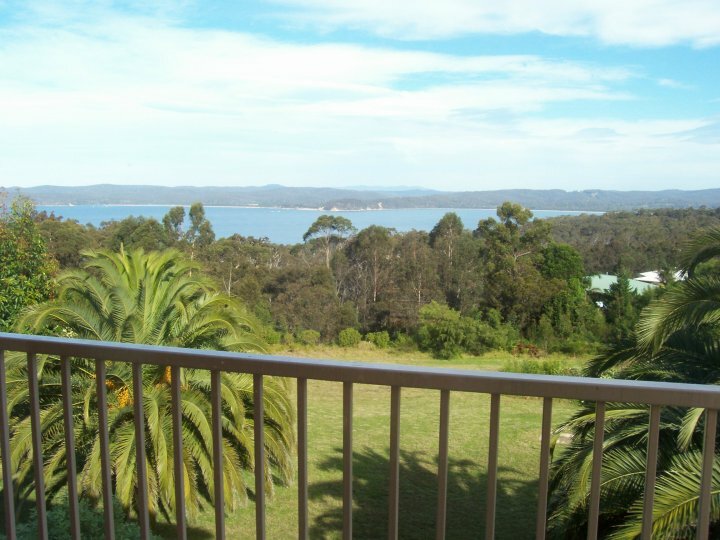 Spectacular views from all rooms over Twofold Bay. 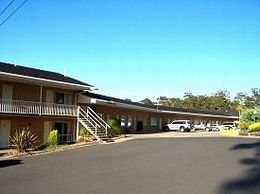 Motel is 3 star and has 30 rooms, twin, double, family & 2 deluxe king rooms. 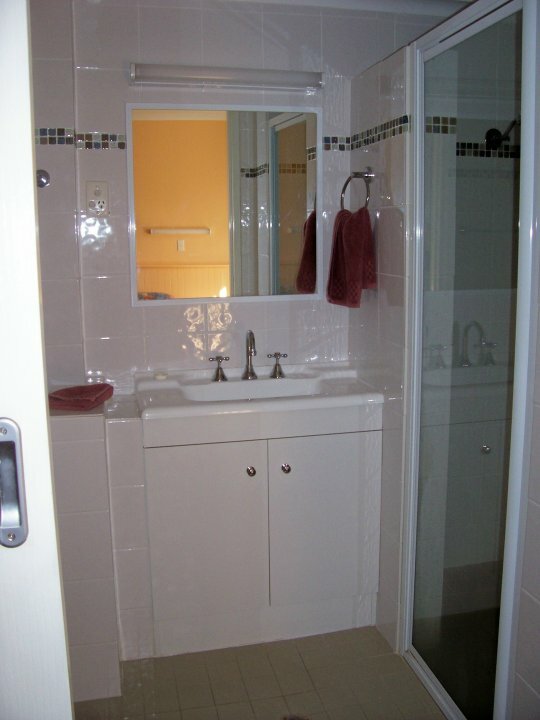 Laundry facilities.Minutes from pristine beaches. Tea/coffee making, toaster. Breakfast served to rooms. Ample parking for boats, coaches & large vehicles. Two acres of landscaped gardens. 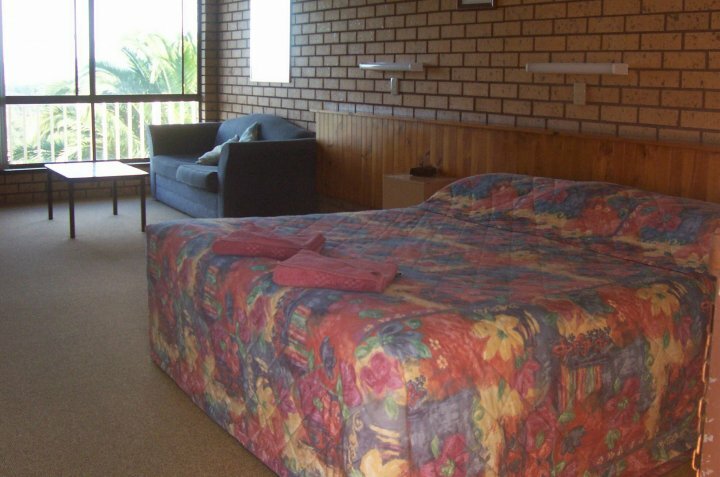 Motel is situated at the southern end of town and is the closest motel to Quarantine Bay boat ramp. 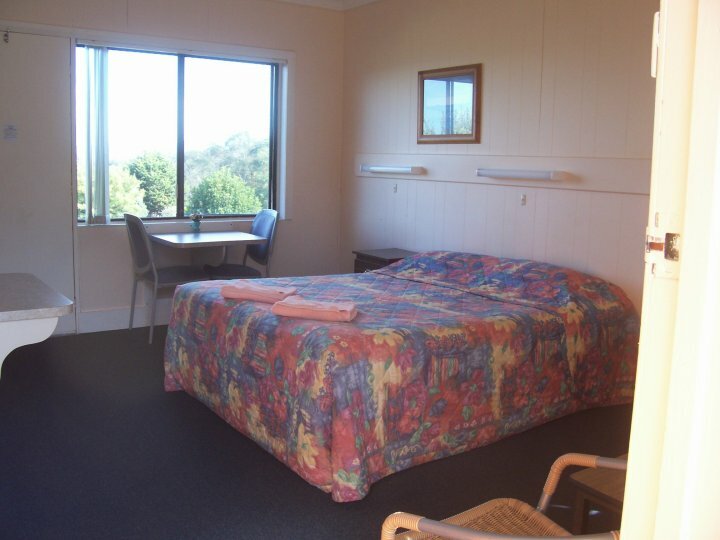 Room with views of Twofold Bay. Bedding is double or queen size bed. Tea/coffee/toast making facilities. Fantastic views overlooking Twofold Bay. Perfect for your south coast holiday.Tea/coffee/toast making facilities. Spacious Room with Great Water Views! 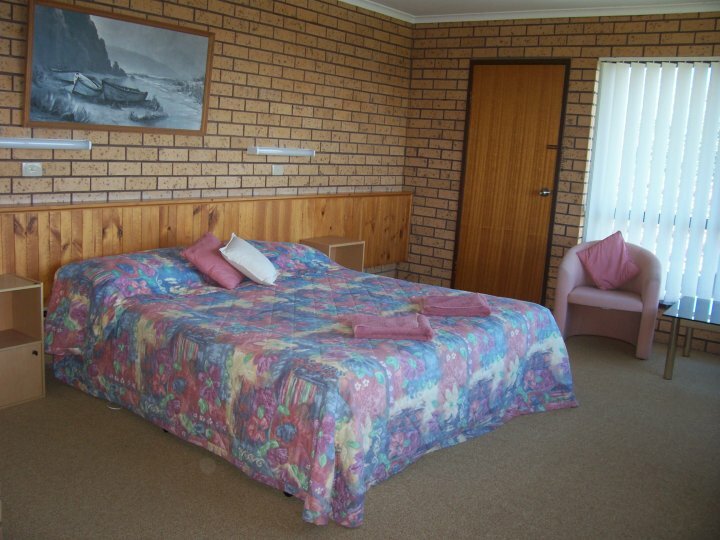 Standard queen room overlooking Twofold Bay. Tea/coffee/toast making facilities. Check In From 200 pm. Check in at reception. For arrivals after 7pm, contact motel on 02 6496 1242 during office hours to make arrangements. Off street parking is available. Carpark is able to cater for coaches, boats/trailers & large vehicles. 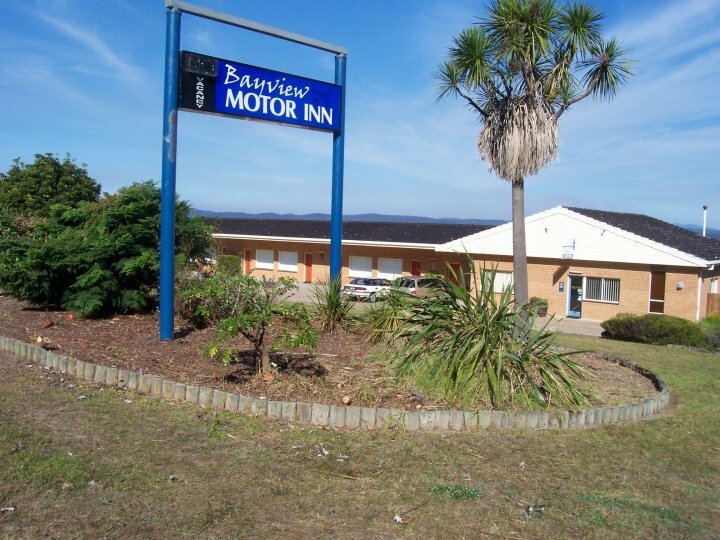 Bayview Motor Inn is on the corner of the Princes Highway and Bellevue Place, Eden, on the southern side of town. 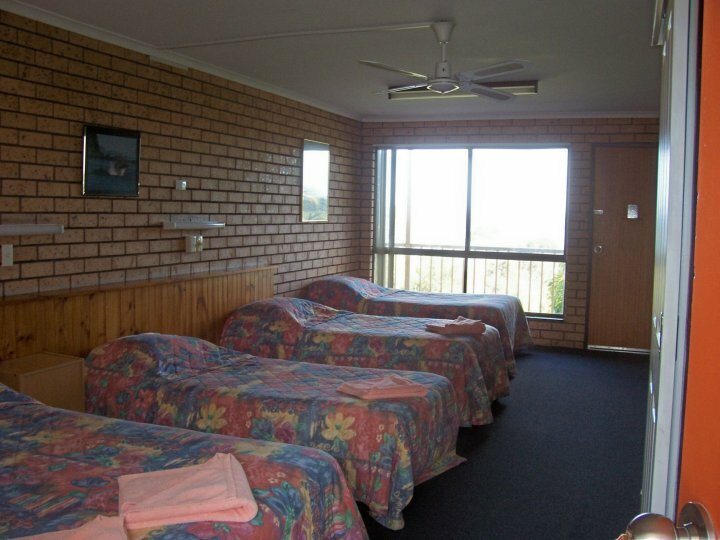 Airport at Merimbula 20 minutes drive to Eden. Activities Golf, tennis, squash, lawn bowls, bush walking, whale watching, scuba diving, snorkeling, swimming, surfing, wind surfing, sailing, fishing, bird watching, shopping and 4wd tours.